A retailer providing thousands of punk rock CD’s, vinyl records, clothing, shoes and accessories. 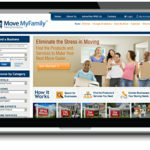 This successful ecommerce website uses a full-featured system, provided by WebX360, to power its online store. Since the launch of an online marketing campaign, Dr. 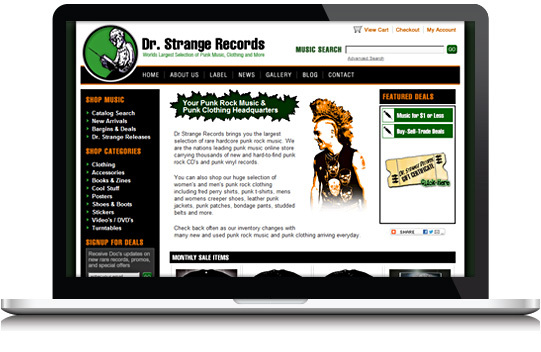 Strange Records has positioned themselves as a leader in the punk music and punk clothing industry.